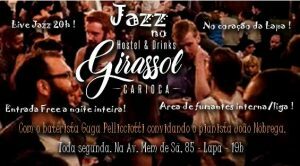 Jazz @ Girassol Carioca Hostel (Lapa) – Every Monday, this is the place to go to get a dose of free jazz in Lapa, at the newly opened Girassol Carioca Hostel. 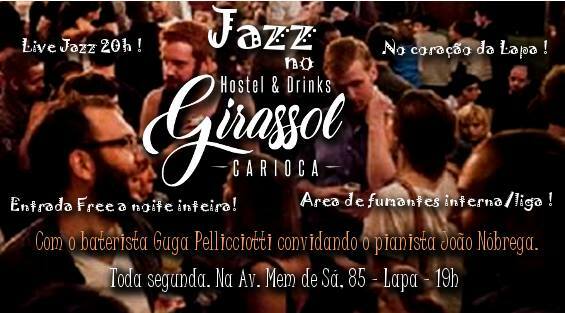 The Girassol Carioca Hostel is located on Avenida Mém de Sá, between the Lavradio and Gomes Freire streets, near the Arcos da Lapa and the Bar da Cachaça, and it boasts free entrance, a smoking area, friendly service, fair prices, varied cuisine and several beers, drinks and wines. The jazz for this evening features the drummer Guga Pellicciotti with special guests including pianist João Nóbrega. The bar opens at 6PM and the jazz gets going at 8PM. 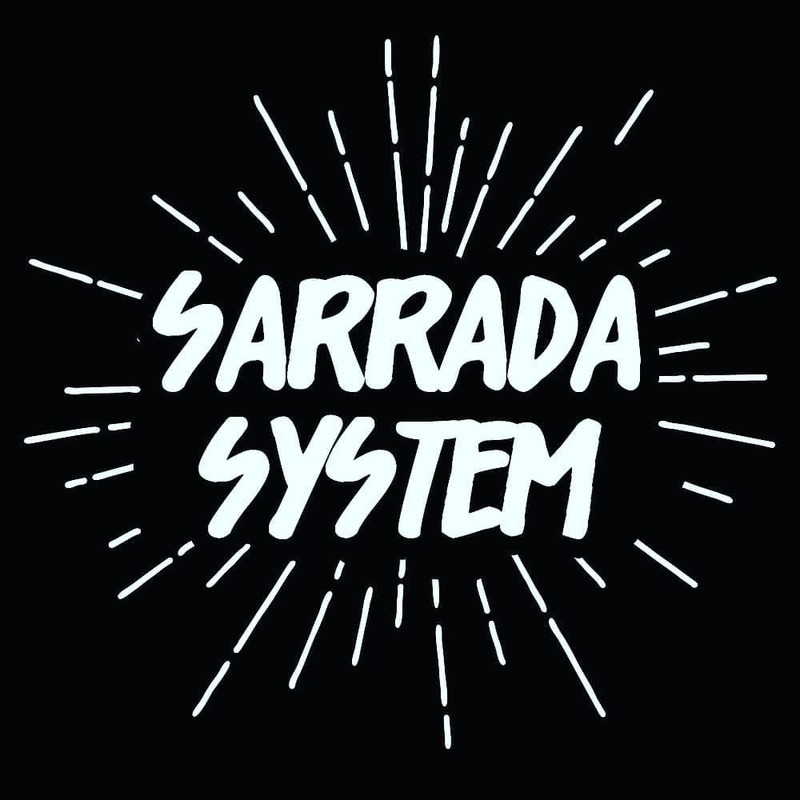 Sarrada System @ Rua do Resende 16 (Lapa) – Hosted by Zouk no Rio, this is set to be a wild Monday evening Sarrada System party featuring DJ sets from Malu Maia, Arknjo, Dilson ColdHeart, Fellipe Brandao, and Zen Eyer. 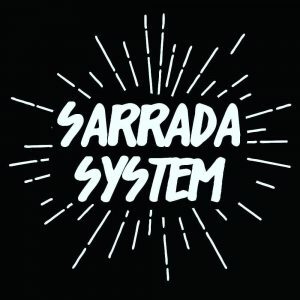 Expect plenty of baile funk and pop hits. Tickets are between R$10-R$20 and the evening should get started at around 10PM. 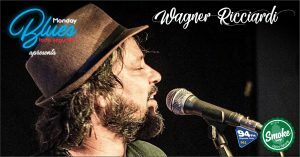 Wagner Ricciardi @ Smoke Lounge (Tijuca) – With time spent in Los Angeles and England, Wagner Ricciardi is well versed in Hendrix, Led Zeppelin, Robert Johnson, Janis Joplin and others, as well as his own compositions, plus he is also known for his innovative reinventions from the classics of Cartola, Pixinguinha, Noel Rosa, Raul Seixa and many more Brazilian legends. 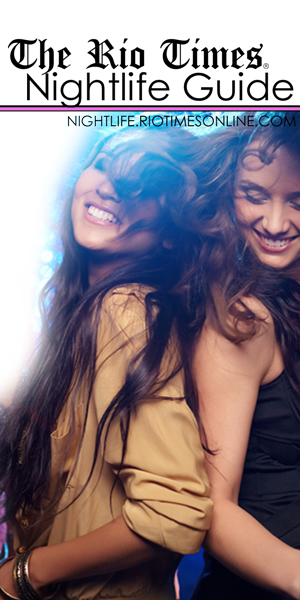 This free event starts at 8PM and only asks for a R$10 artistic couvert.